Club Penguin Cheats by Mimo777 Club Penguin Cheats by Mimo777: MAJOR Blow Out Mimo Webosaurs Party This Weekend! TIME TO PARTY ON WEBOSAURS! YEAH! 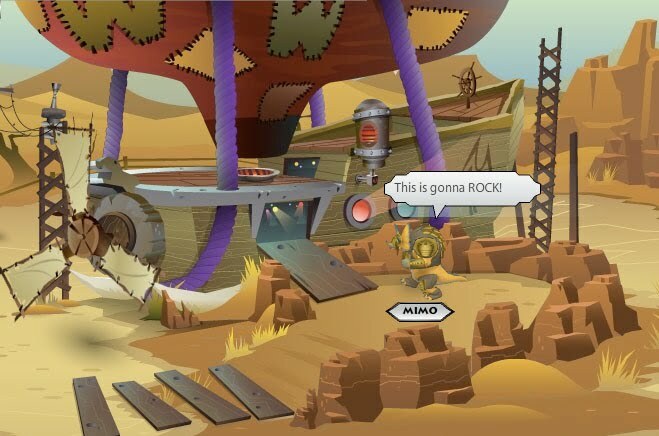 Let's rock Webosaurs to celebrate all the big updates being launched! "Hey Mimo, What are the big updates on Webosaurs?" 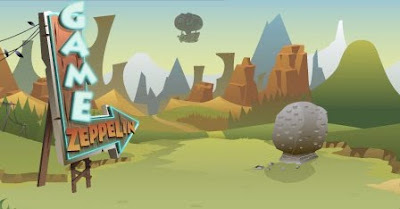 One of the big updates to Webosaurs.com is the addition of a new Arcade Room in the Game Zeppelin. All of the best games on the Island brought together in one place to play with your friends. 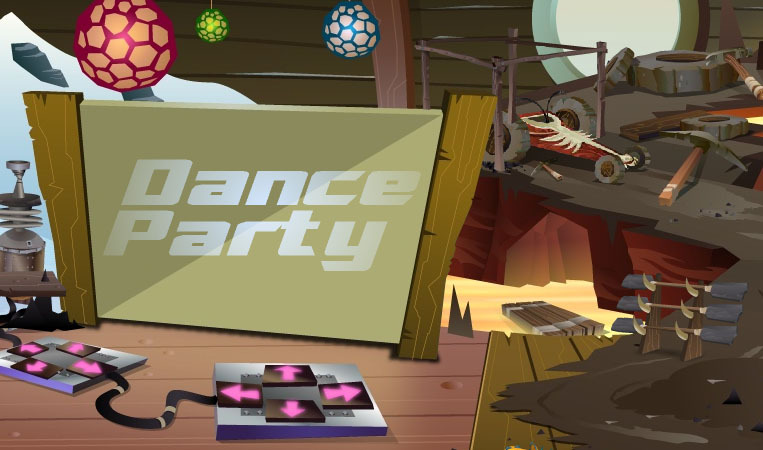 Mimo and the rest of CPG will be at the party to play games with YOU, friend request EVERYONE, listen to YOUR best Webo joke ( I always love those). Sunday, May 9 - THIS SUNDAY! Sanoran Sands - Go straight to the zeppelin through the gushing geyser or to sanoran sands on the map. Pets - Cool! I saw one, they are awesome! Change your character - YES! New game in the Understory Layer "Trouble in the Treetops"
And a bunch more coolness! There will also be an exclusive mimo giveaway item for everyone who attends the party. CLICK HERE TO SEE THE MIMO PARTY ITEM! Click here to check out Webosaurs now! And mimo I'm in china for the next 2 weeks, don't expect me to mod a lot! Why dont you have any more club penguin parties?? I dont have a webosaurs or chobots accout. What time is it in WST? Oh! Coolio! That is where you are going... lolz, one time my age as mixed up and I got an invite to China for high skool! I also got a scholarship interview, a car thingy, and the most recent is an invite to the Marines... My mom wouldn't let me... lolz. I don't have half the things he posts about! Cool! Hope you make it! awsome!china do you see dojos and ninjas fish and cricket pets! he has partys he had a april fools party a while ago i think hes having a new one soon! I LOVE WEBOSAURS! except it makes my computer act funny, like it has a virus and stuff so i cant play it anymore :( anyway CHAOS OUT! Hey mimo, i really like this website but i live in australia so i cant come to ANY of your parties, its kinda unfair! seeya mimo! P.S why dont you have any club penguin parties any more? I dont have webo or chobots because i don think they are worth it, but mods, dont come and say, 'oh, just make account for free' beacause we dont want to because CP rules! You should. It's a really cool game. I like it a lot. That was only a little stereo typical... JK! But ya I bet there is gonna be a bunch of huge factories and cool restraunts. Have fun there Vyolit! Oh ya Mimo the new one taht came out. Not the old one. 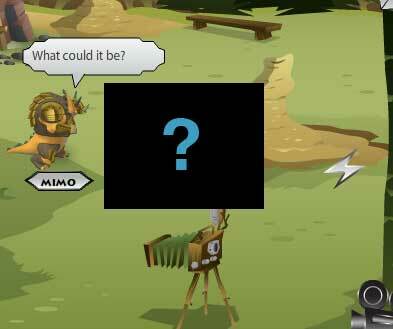 Are you there Mimo?! Club Penguin posted a Reviewed by You!! thx ethanator! I'll tell u guys all about it! Btw I'm going day after tomorrow. Fred,Mimo already posted about this! Scroll down. I'm trying to be a mod again. Didn't do so well before. And since he updates the list every month I'm for sure gonna be a mod! Sweet. I've never been to China. Tell us all about it when you come back! Yeah me neither. CP is the best. I do have a tootsville but i don't play it. hey Mimo could you Please Please have a party on Clup PEnguin that it at a sutible time for us Australians! *Thankyou if you do! it is almost WINTER YAY! goodbye hot 40 degree days! Thank you for changing my name on the list! That just made me SO happy! I haven't been modding lately because I was like- what's the point. No one knows who I am- SO WHO CARES?!?!? Well, now I'm going to Mod again. 10-25 a day! Oh! That's cool! I've never been to China! See you in 2 weeks! I GIVE A HOOT! What's the difference between CP and Webosaurs?!?!? I mean, they ARE the same people. I go to every Quickee Party he has just to talk to him! He had his last one on April 1st! Other sites are fun! Try something new! hey that's my b-day ! :D i can't go to ur webosaurs party tho cuz i gotta go my b-day party :( oh well, theres cookie cake! Hey mimo I Lobve You Its Like Your celebrating My Birthday on 9th of may YAY Sorry !! He means that. It was a typo. Awesome! 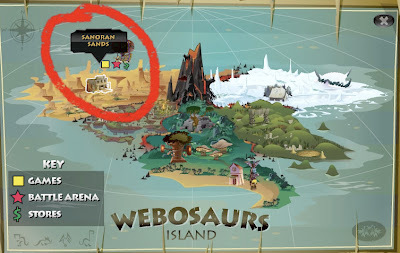 but i dont play webosaurs anymore.. I know, me too but not again, people ask less and less questions now!!! I dont have webosaurs, but have fun! !